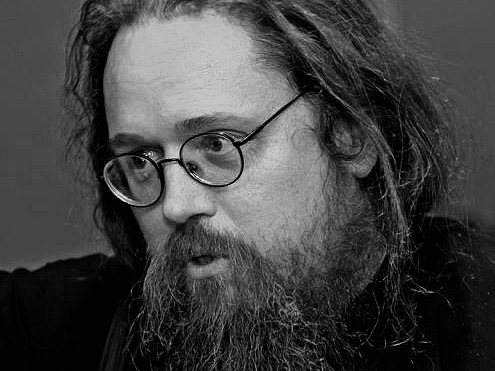 “The Pope’s proposal to designate a single all-Christian Easter day is unrealistic,” Father Andrey wrote on his blog. In his view, the presence of the different festive dates “is nothing dangerous to the Christianity.” The motives behind fourth-century Church’s insistence on unity over the Easter issue are no longer relevant: “no one mistakes us for the Jews,” he said. “For the Catholics, the Pope’s decision is self-sufficient, whereas the Orthodox Christians are still tied by their tradition, or to be more precise, the decision of the First Ecumenical Council. And if the question as to what exactly should be considered the vernal equinox day lies in the interpretation of the nevertheless recognized Council decision, establishing a fixed Easter day (the third Sunday of April) clearly runs counter against it,” the protodeacon wrote. The difference in Easter dates stems from the different spring equinox days in Julian and Gregorian Calendars used, respectively, by Eastern and Western Christians, and from the Catholics’ refusal from the rule of mismatch between the Christian Easter and the Jewish one (Passover).